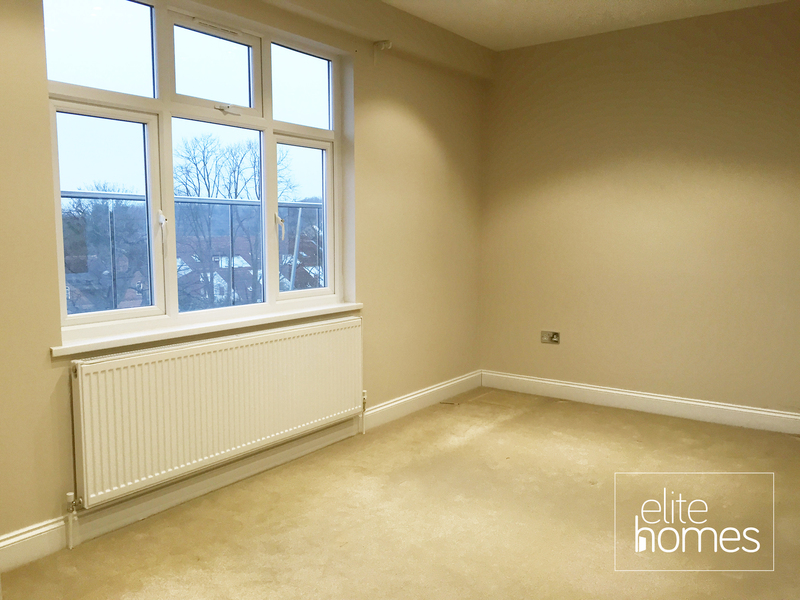 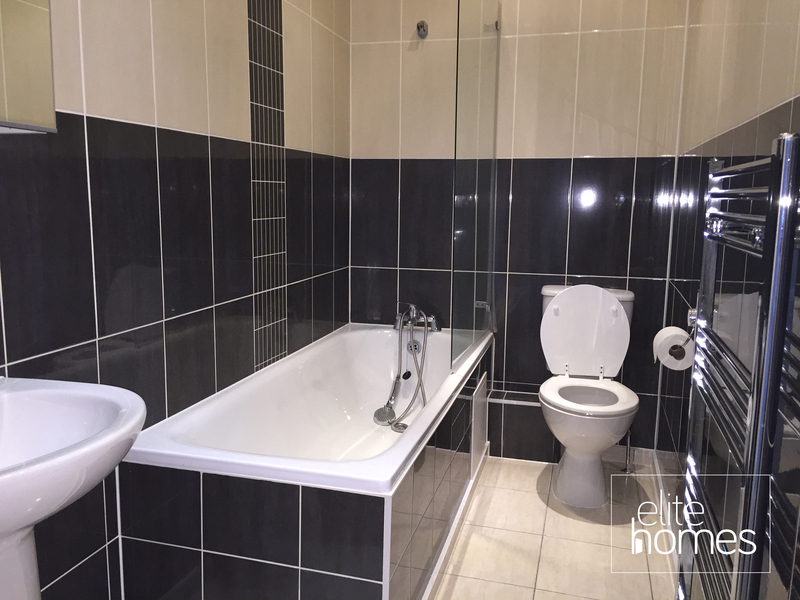 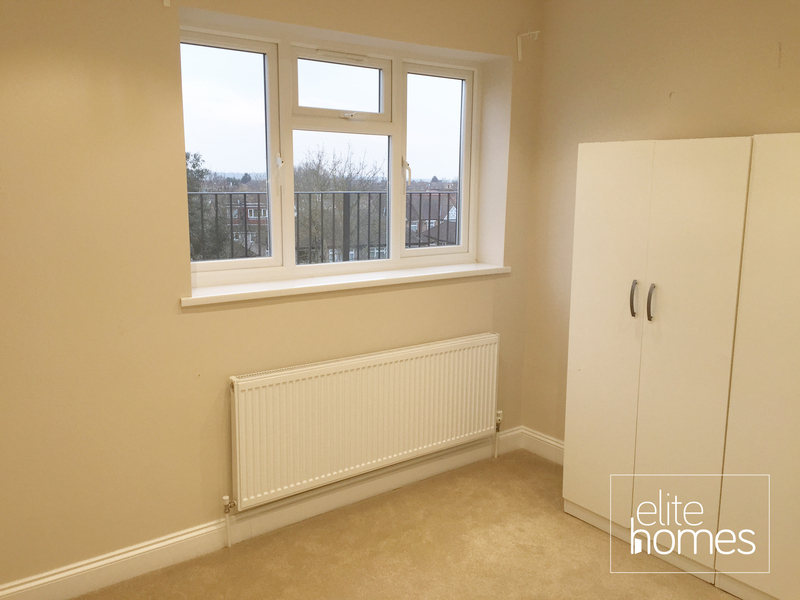 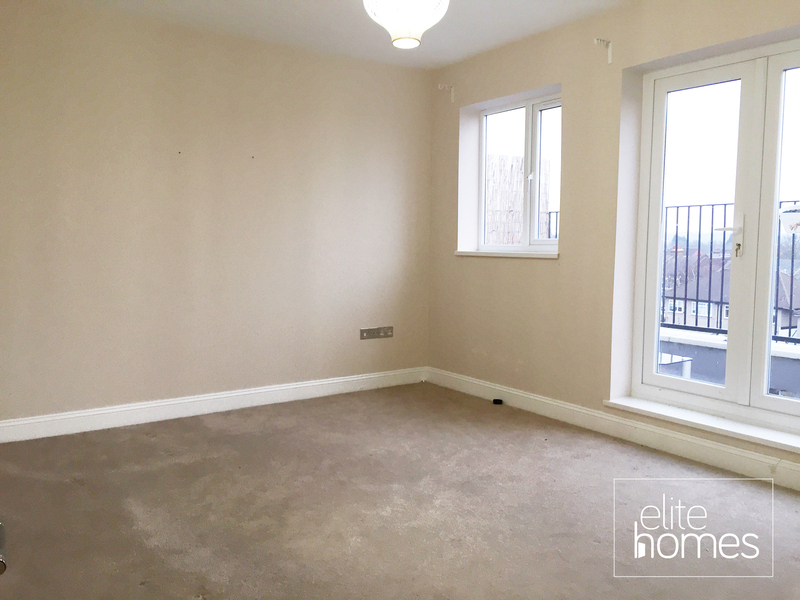 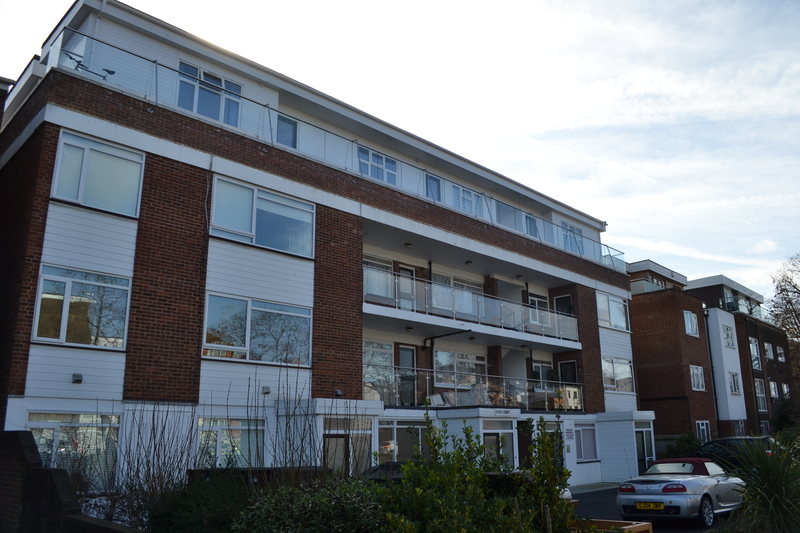 Elite Homes have the pleasure in offer a large newly built 2 bedroom 3rd floor penthouse house in North Chingford, E4. 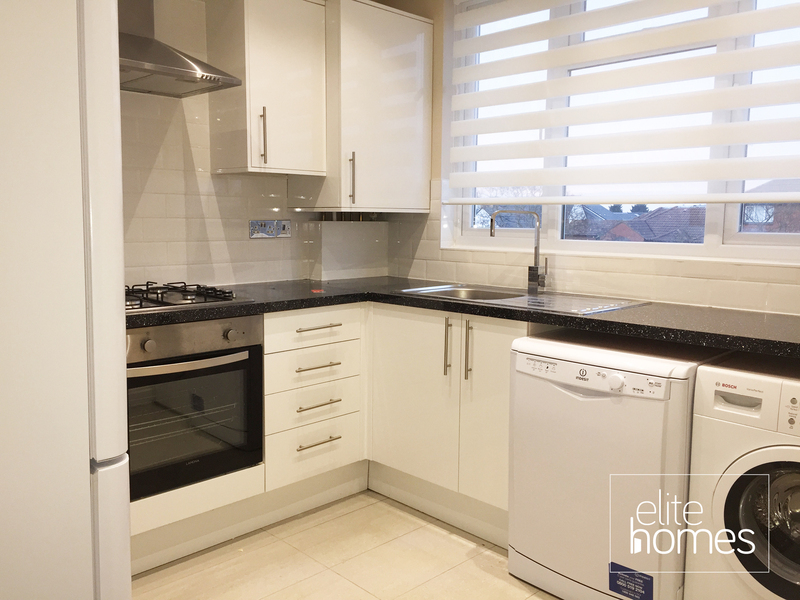 The property is located within the heart of North Chingford on The Ridgeway and is within walking distance to local shops and transport links. 10 Minute walk to Chingford overground station. 2 minute walk to Station Road for local shops.